Despite being included on the original schedule, there will not be a regular meeting of Thompson City Council on October 29th. The meeting was removed from council’s calendar at the last regular meeting of council, as it falls between the municipal election and November 7th, when the new Mayor and Council will have their inaugural meeting. 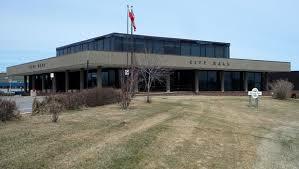 Thompson City Council meets regularly at City Hall every other Monday at 7:00pm.